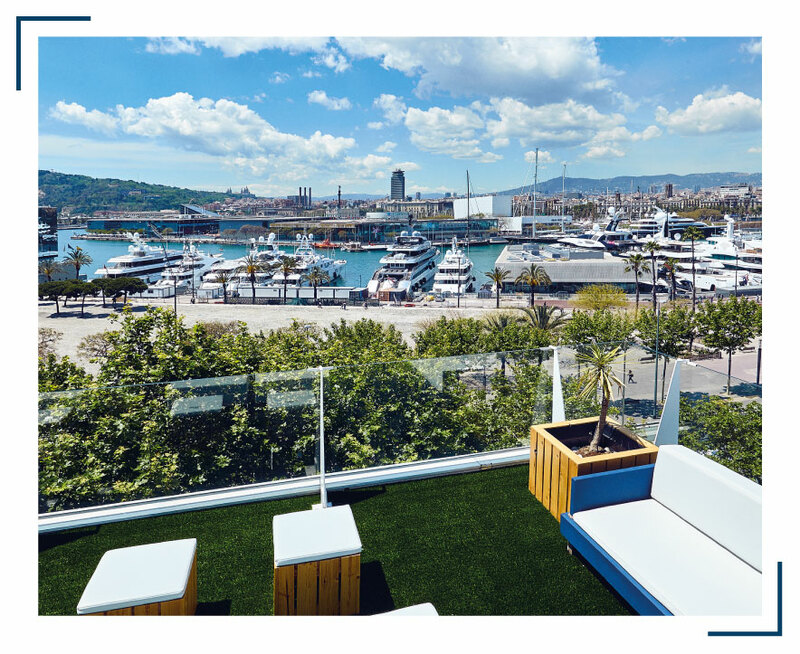 Hotel 54 Barceloneta in Barcelona is differentiated by its design, mixing elegance and innovation. In all the rooms is available: a bathroom, hair dryer, Air Conditioning and heating, Wi-Fi, TV, safe and telephone. 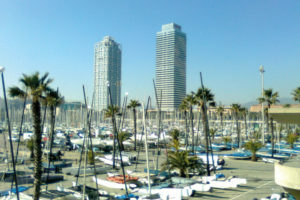 Hotel 54 Barceloneta is located in Paseo Joan de Borbó 54, in a famous sailor neighborhood of La Barceloneta. 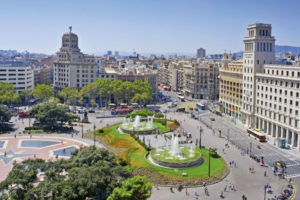 From here you can easily go to the beach, located only a few meters away, to Las Ramblas (at 800 meters), at the Gothic Quarter (downtown, at 15 minutes) and to the popular El Borne neighborhood (famous zone for its elegant bars, restaurants and trendy shops). 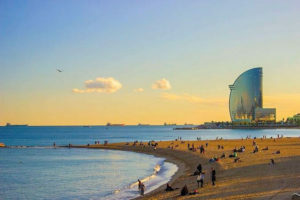 You will enter at Barcelona by the highway called AP7/E-12. 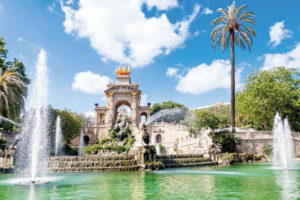 When you arrive to Barcelona, take Ronda Litoral, take exit number 22 (Paral·ler, La Rambla, Montjuic, Port Vell); continue through Doctor Aiguader Street. Next, go through la Plaza de Pau Vila, turn to the right to Paseo Joan de Borbó, and go down the street until you find the hotel. Through A2/B10, take the exit number 21 (Paral·lel, La Rambla, Montjuic, Port Vell), turn to the right to Paseo Josep Carner; continue direction to Portal de la Pau, Barceloneta. Continue by Paseo Colón y Paseo Isabel II, turn to the right in Plaza Pau Vila, turn later to the right again to Paseo Joan de Borbó and go down the street until you find the hotel. On the highway towards Barcelona, take the access to Ronda del Litoral, exit 22, in front of Maremágnum. 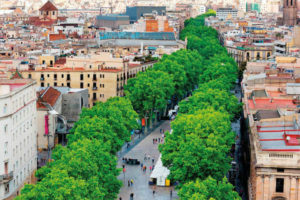 The second street at your right is Paseo Joan de Borbó. It can be easily taken at the airport. The price is around 35-40€ and takes between 30 and 40 minutes. The aerobus departures every 15 minutes from the terminals. 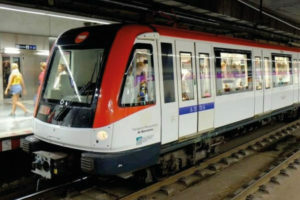 Drop off in Plaza Cataluña station and, once there, take the subway until Barceloneta (L4).